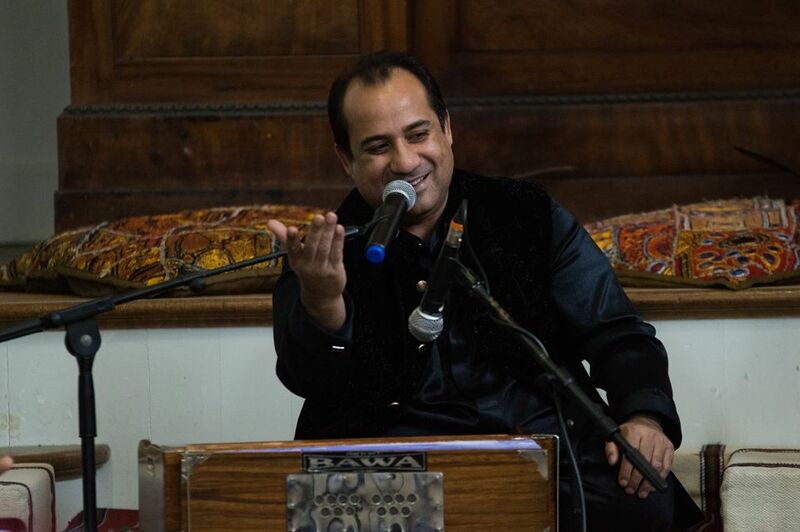 This Summer we had the privilege of attending The Fusion Project’s intimate jam session with the legendary Rahat Fateh Ali Khan. Ok, so we have to admit we wrote this blog a while ago, however, we found it so hard to transfer our experience into words. Before we knew it, we were off on our summer travels. We decided to revisit the blog when we got back, so after time and experiencing live music from different genres and cultures we thought we could then finish the piece with fresh eyes. It was a beautiful musical session and we hadn’t experienced anything close to this before. For the first time in our lives, we felt like we lost ourselves purely in the music. The jam was so pure and creative, it just felt amazing to be in a room with people who were completely present. 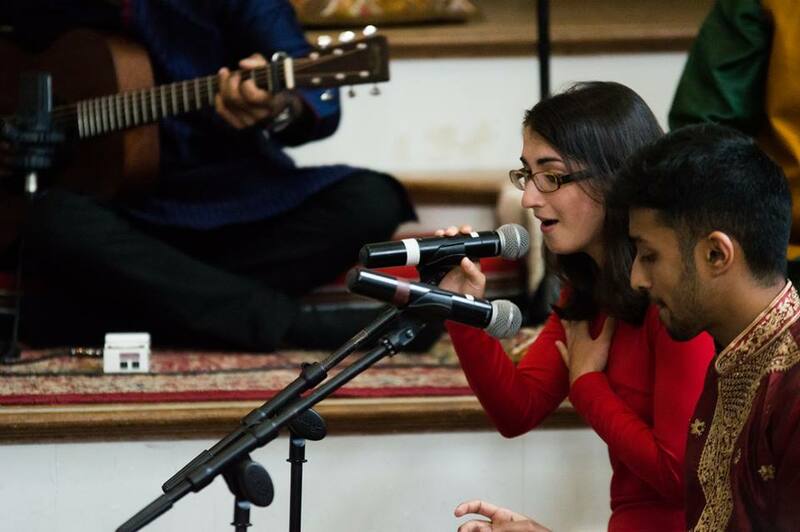 The atmosphere was incredible, held in the beautiful Holy Well music rooms in the heart of Oxford University; which was the perfect backdrop to provide gorgeous acoustics and amazing vocals bouncing all over its walls. The Fusion Project, we thoroughly recommend you check them out! 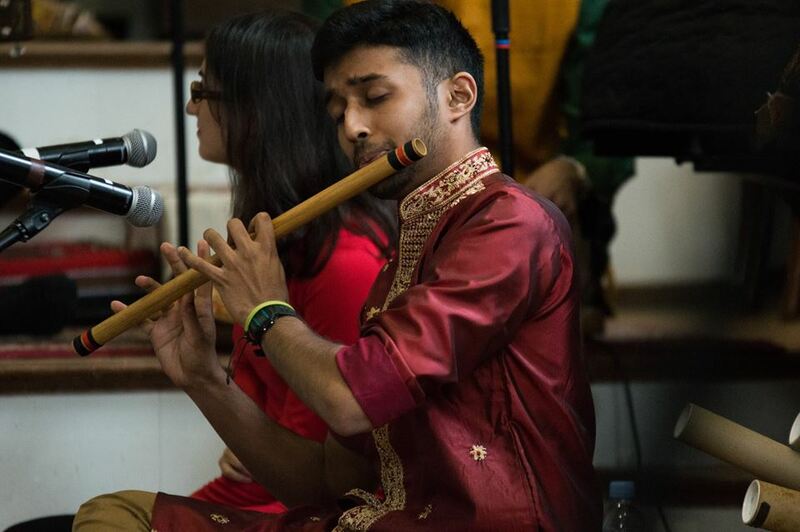 Founded amongst students of Oxford University; they definitely prove that, not only are they super intelligent ;), but are also passionate creatives by effortlessly infusing western sounds with Indian classical music. The Fusion Project introduced Rahet Fateh Ali Khan to join them to the stage. A chilled set-up, where the group sat together on the floor with their instruments. It was an incredible experience seeing a the legendary musician Rahat only a few feet away from us improvising with the other musicians. He came across so humble and let The Fusion Project showcase their talents. 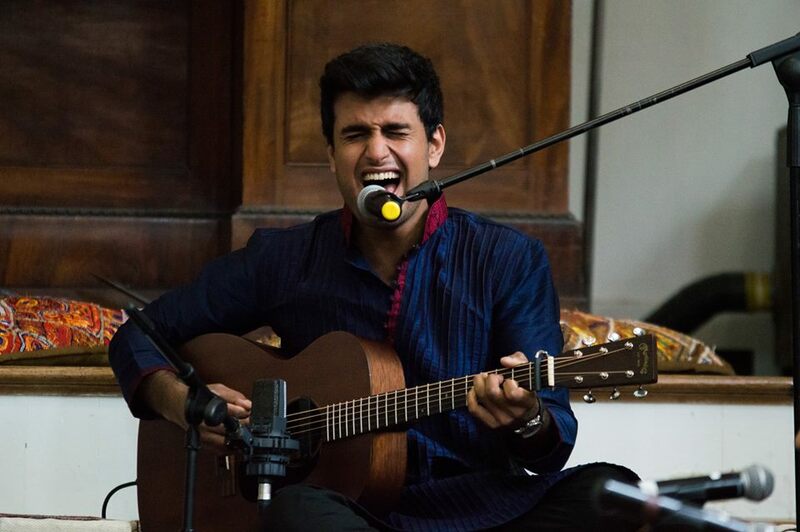 We could not not believe that this was a live improvised performance; his sublime voice created an experience, which we feel we cannot justify fully through this blog. We just want to put it out there that this was probably the best musical experience we have ever had. We were literally lost for words, overwhelmed and struggling to see how we could migrate back to the midlands after such an incredible jam session. It was amazing to watch and be in the presence of such great musicians smoothly and harmoniously in sync with no prior rehearsal of the sort. 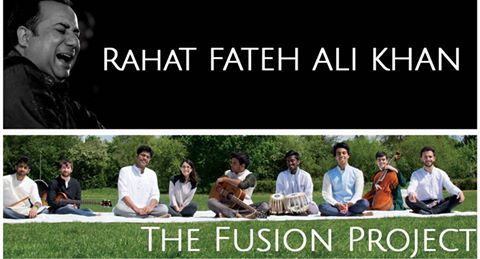 After watching the Fusion Project Play, we felt inspired to start taking Tabla lessons. We cannot sing (well we think we are good, but others say otherwise -_-) but maybe this is something we could definitely try to perfect #WatchThisSpace. But on a serious note: they inspired us to just be passionate and present in whatever you truly love. Please feel free comment below and share your best musical experience with us. He’s brilliant. Saw him live a few years ago, can’t wait to go again. 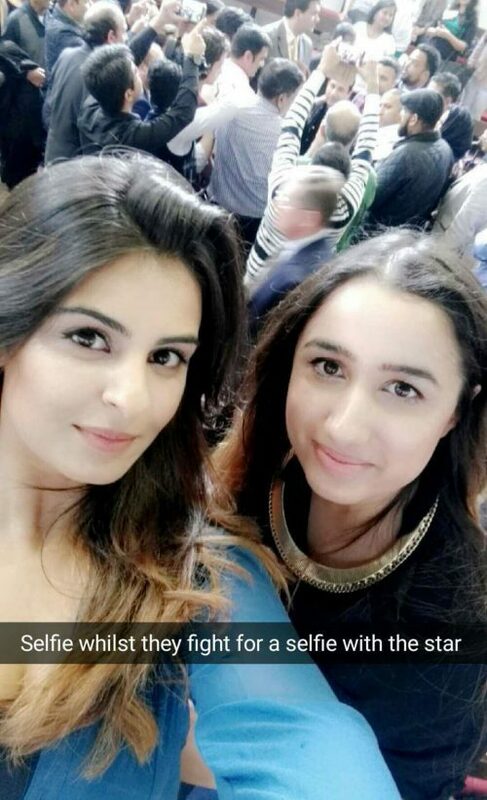 This must have been an amazing experience! The experience was surreal- in the best possible way. p.s- we’re loving your blog and updates. Funny and completely relatable. We’re rooting for you girl!